Other Products	There are 2 products. 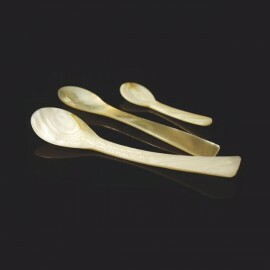 Spoon hand crafted mothes of pearl. 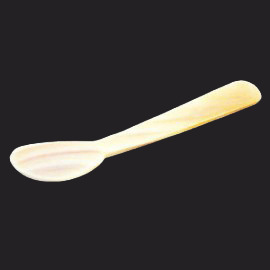 From Far East, this spoon allows you to taste RoyalCaviar without altering its taste.